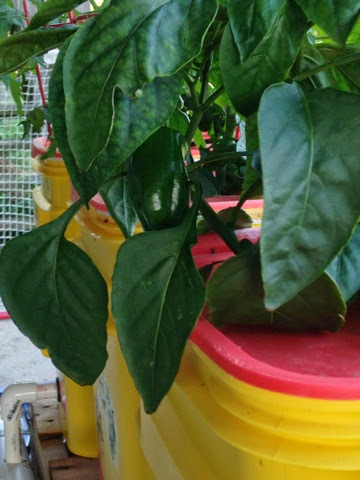 This is our first pepper nice green and shiny from my daughters hydroponic project. 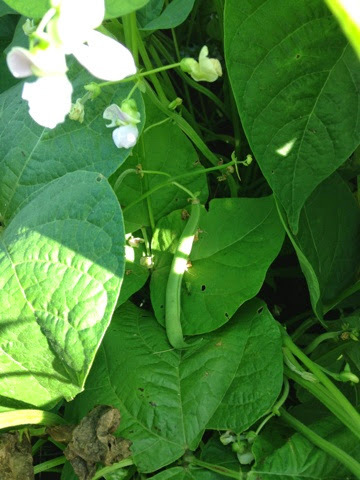 Our biggest green bean. The majority are 1/2 to 1 inch long. 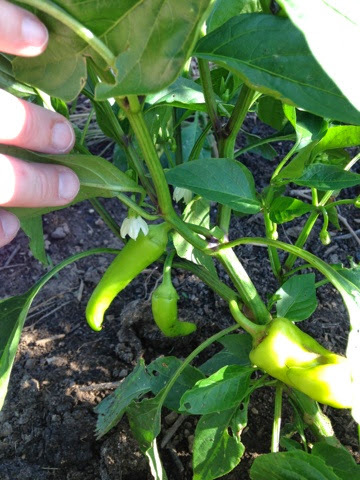 These are also banana peppers that have started. Can anyone say salsa? 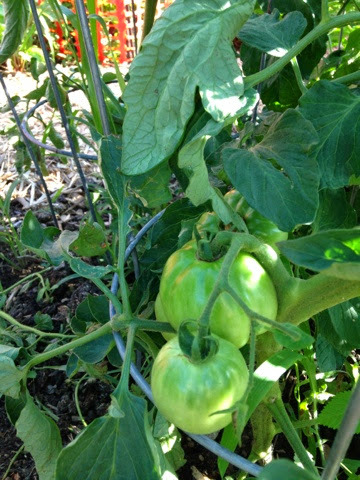 These are a nice size and I am just waiting for them to turn red. 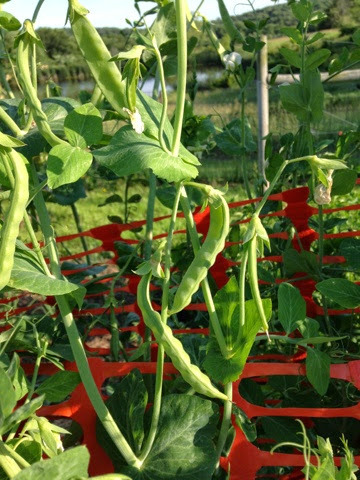 Our sugar snap type peas are going gang busters. Tonight I picked a gallon and my daughter will pick another gallon before the night is out. They are good in salads, as a snack or in stir fry. 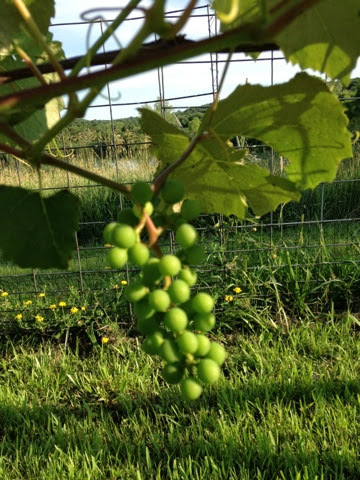 Stay tuned for more information about harvesting and how we use the produce as summer goes on.